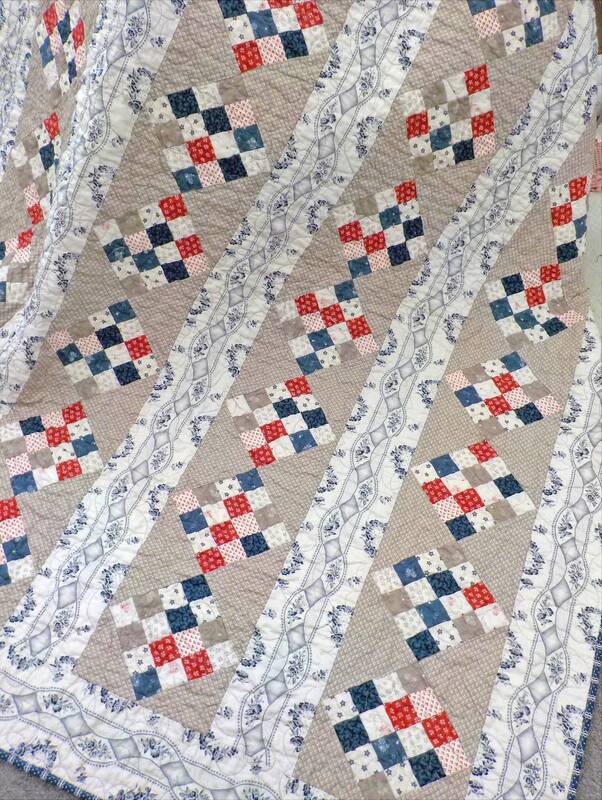 PDF Rockets' Red Glare quilt pattern...designed by Mickey Zimmer for Sweetwater Cotton Shoppe. A perfectly over-sized cozy throw. Rockets' Red Glare measures 59 x 78 inches and is a wonderful throw for the back of the couch, the porch swing, cool nights by the bonfire, picnics, parades, and 4th of July at the Lake. Classic 16-patch blocks are separated by a fussy cut print. 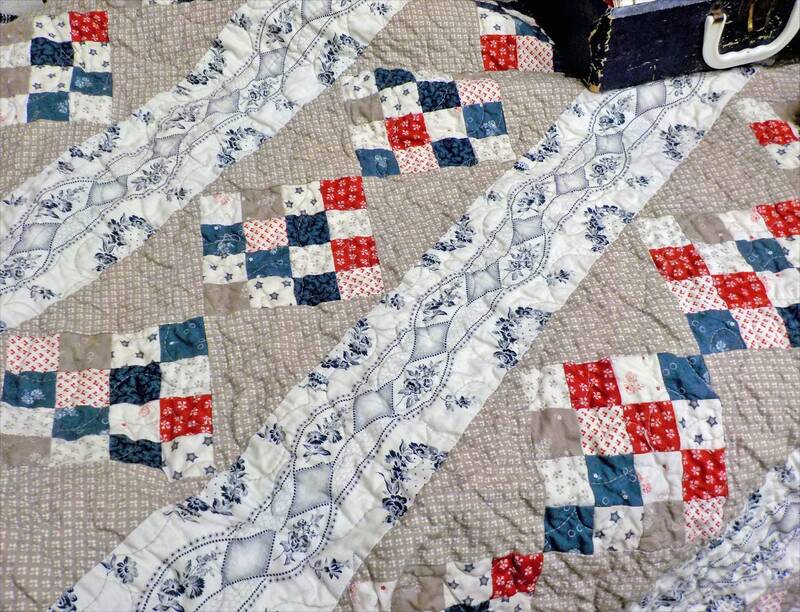 We used blue, red, stone, and greyish white for a patriotic quilt but you could use Christmas prints, brights, batiks, or soft florals. Ideas are endless! The listing is for the PDF pattern only.